Here I am with the slightly delayed roundup of Perfecting Patisserie May. 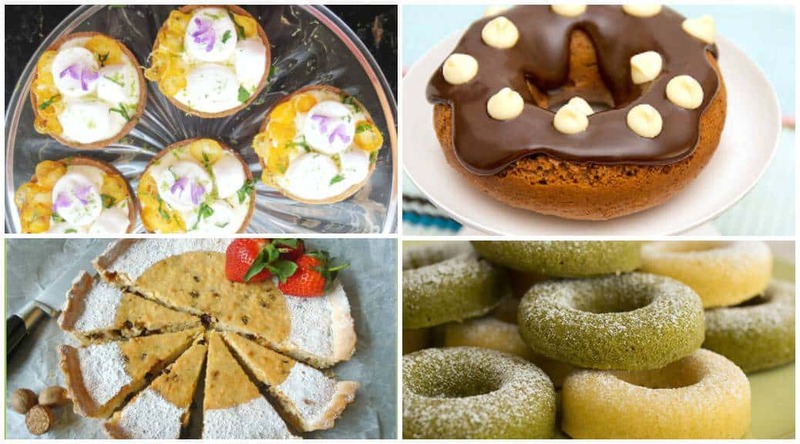 I didn’t manage to enter a recipe last month unfortunately but there were four delicious entries that some lovely bloggers sent over. You’ll find the roundup with links to all the recipes here! Do visit the blogs to get the recipes that catch your eye. 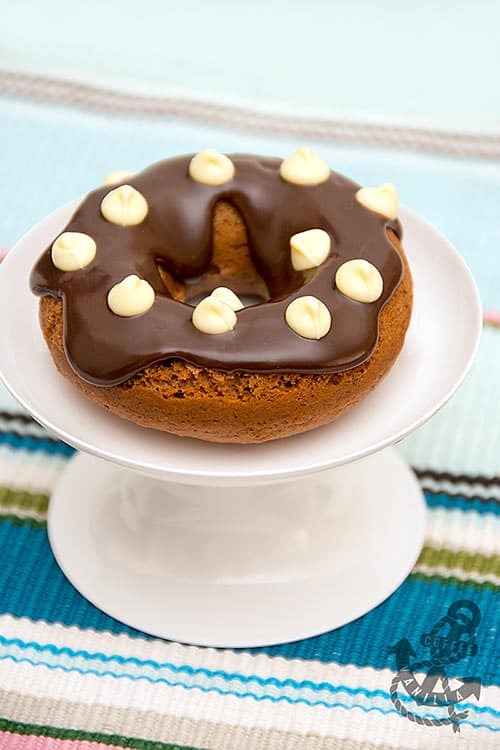 The first entry was some tantalisingly delicious baked triple chocolate donuts from Coffee & Vanilla. Yes please! I love the mini cake stand too. Next up were some more baked doughnuts from Cookstyle, this time vanilla and matcha baked doughnuts. 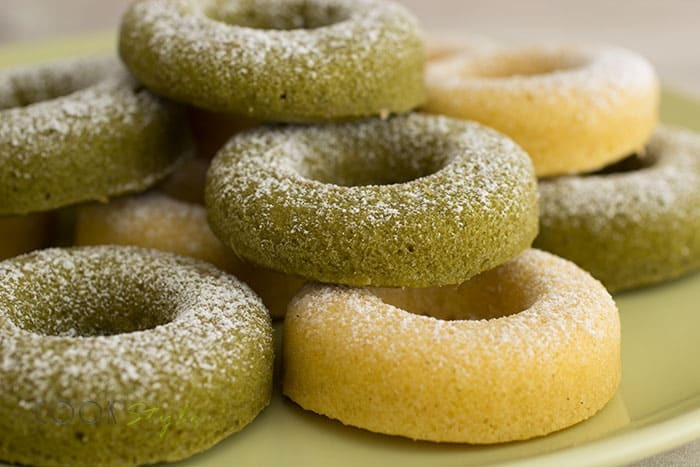 I love the bright vivid green of the matcha doughnuts, these are a must try! The third entry comes from Lili with her amazing ginger and lime marshmallow cloud tarts! They look so beautiful with the candied kumquats and sage flowers on top. 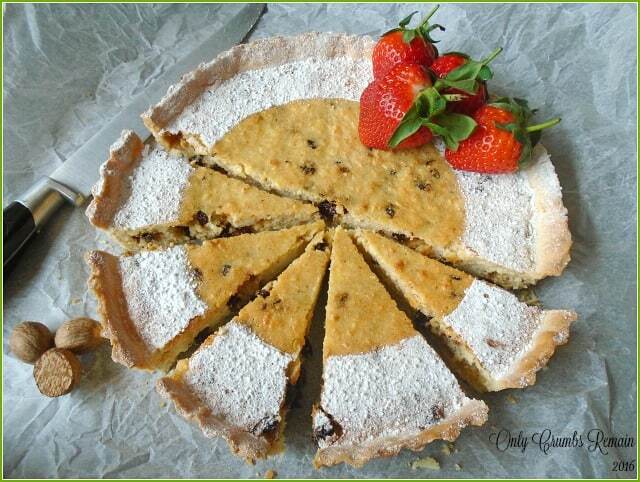 The last entry comes from Angela from Only Crumbs Remain and her Yorkshire curd tart. A regional speciality I have never tried, made with curds as in curds and whey, this looks perfect for afternoon tea. I hope like me you have enjoyed these four recipes and will visit the blogs to get the recipes and try them out. Thanks very much to all the bloggers who took part last month and I am sorry I didn’t manage to enter this time. Perfecting Patisserie is going to take a break for a while, after a whole year of patisserie recipes. 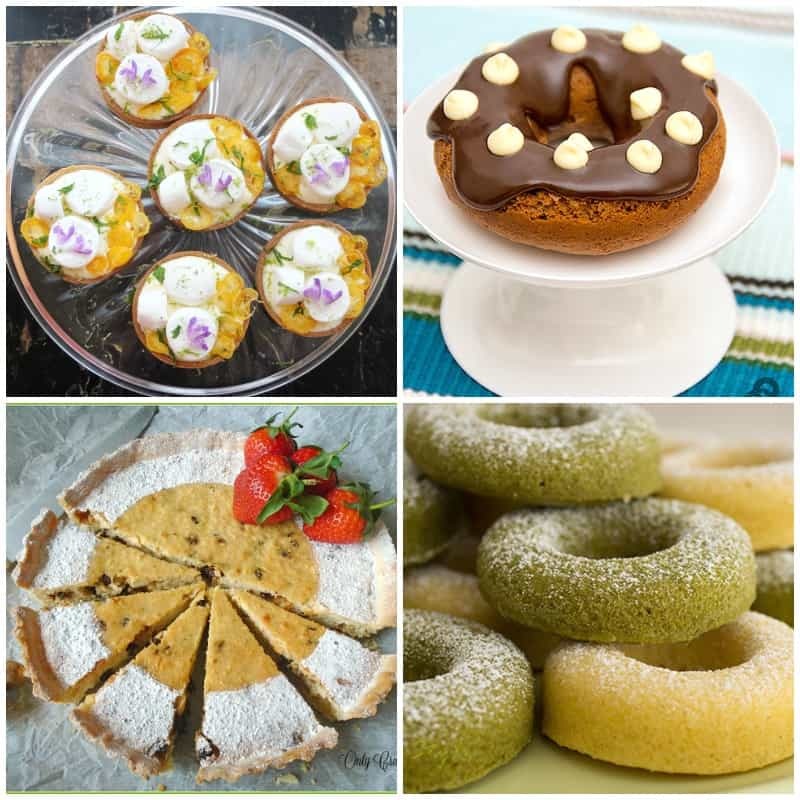 You can find all the roundups listed here to check out all the previous recipes that have been entered. 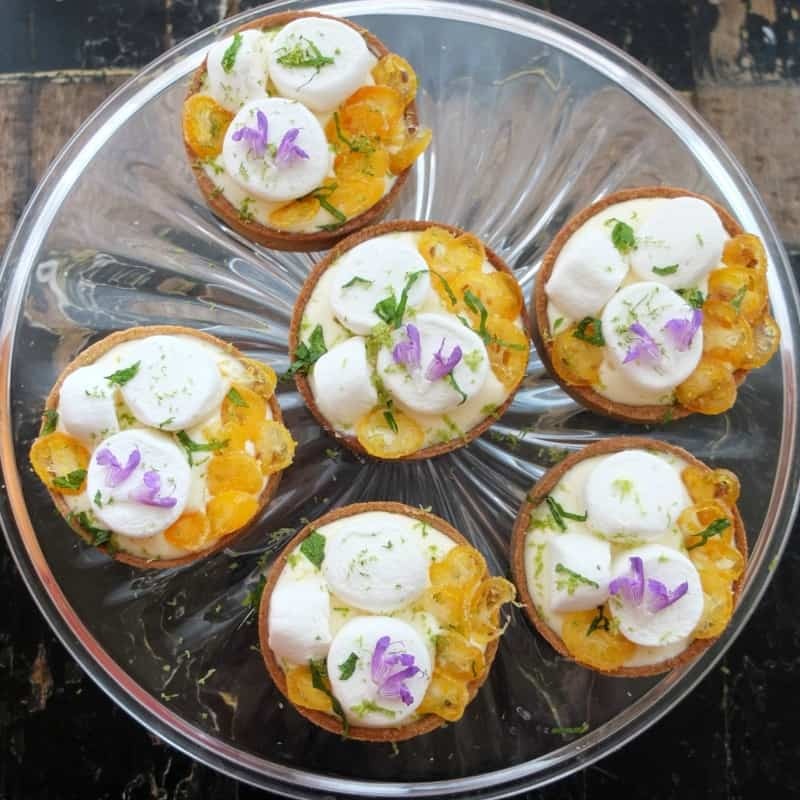 Lovely round up Lucy, I’m particularly liking the sound of Lilli’s Ginger & Lime Marshmallow Cloud Tarts – they’re so pretty!